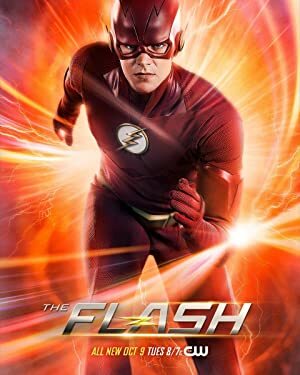 ✅ Download The Flash Season 1 (2014) 480p (Hindi) in 180MB and Dual Audio (Hin-Eng) 720p of each episode 400MB It is in Hindi and available in 480p. It is a Tv Series by The CW. It is a series based on DC Comic character The Flash. It has total 5 Season till now. Every season has 23 episodes. This season is dubbed in Hindi. Note: Episode 22 added in 720p Dual Audio on 3 Feb 2019, Saturday and soon more episodes will be posted. Download Flash S01E22 Hindi Dubbed From Below Links. After being struck by lightning and being affected by the particle accelerator explosion, Barry Allen wakes up with incredible speed. He calls himself the flash. Now he is desperate to find the person that killed his mother when he was a child. Note: For Now only 1-22 Episodes of S01 in Hindi is released, 1 episode releasing on every Sunday we will keep updating the links when new episodes arrive. Episode 17 & 18 are not available in Hindi, So Hindi Subtitles are Added to them. 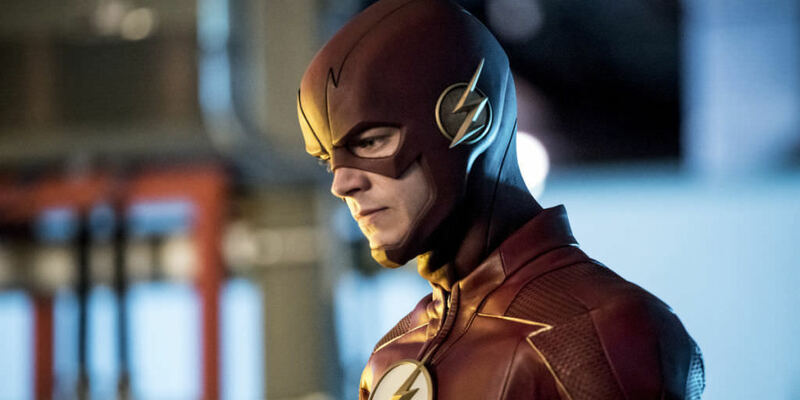 Download Flash All Season From 1 to 4 in English 720p Here. 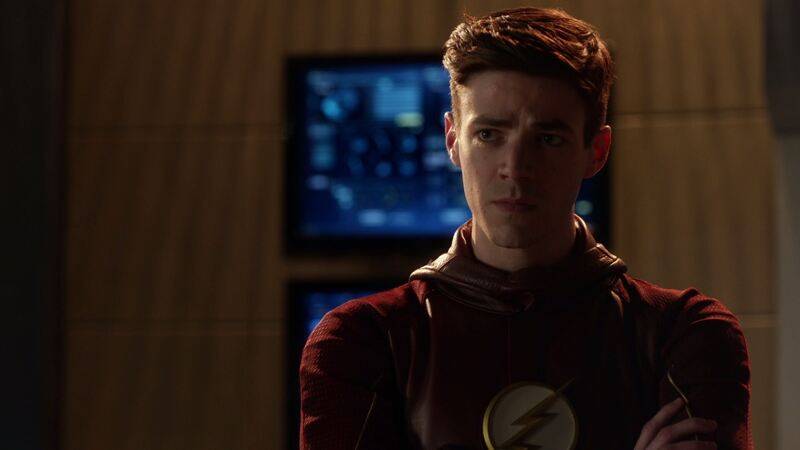 Plz upload the flash season 2 in Hindi.